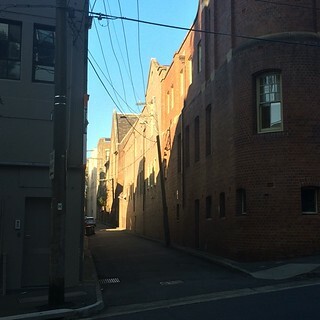 Walking round the back lanes of Surry Hills at lunch time, looking at the lines of light and shadow falling across them. 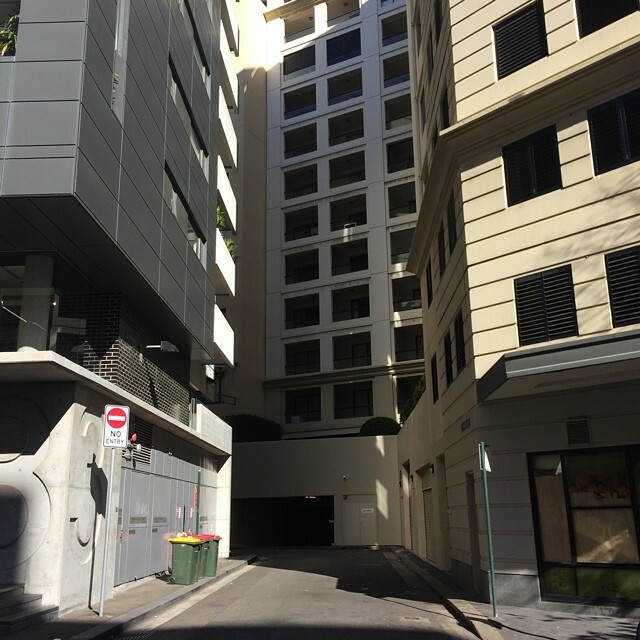 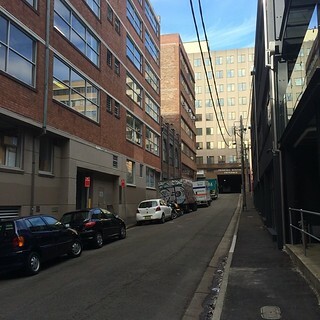 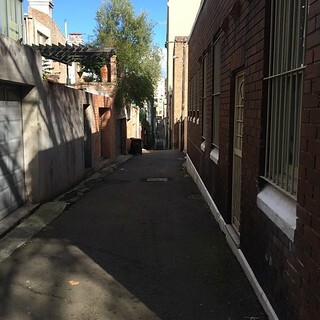 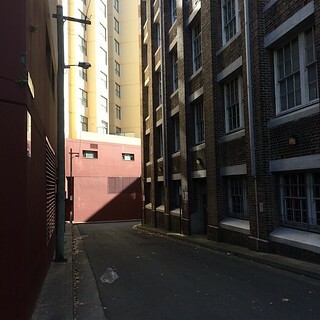 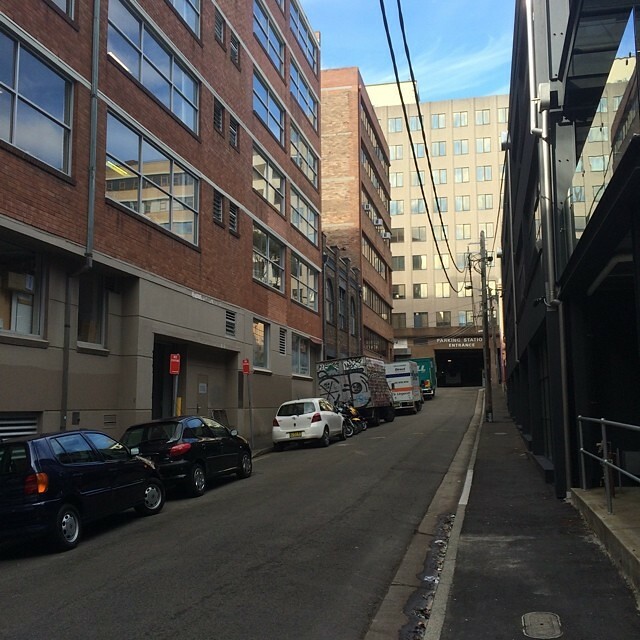 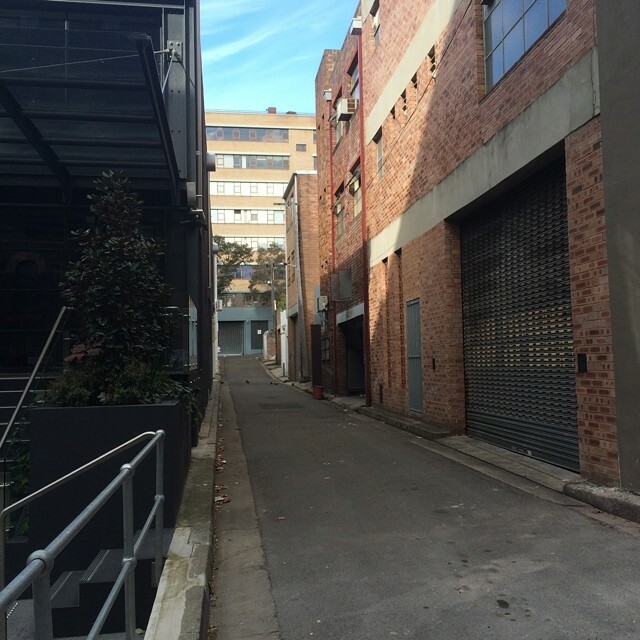 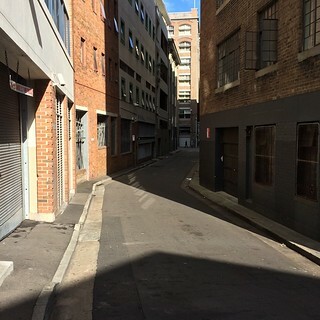 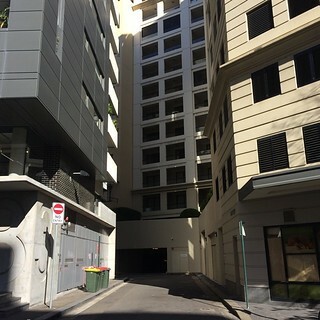 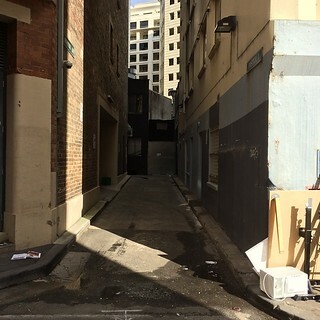 This entry was posted in Photos and tagged lane, photo, street, Surry Hills. Bookmark the permalink.